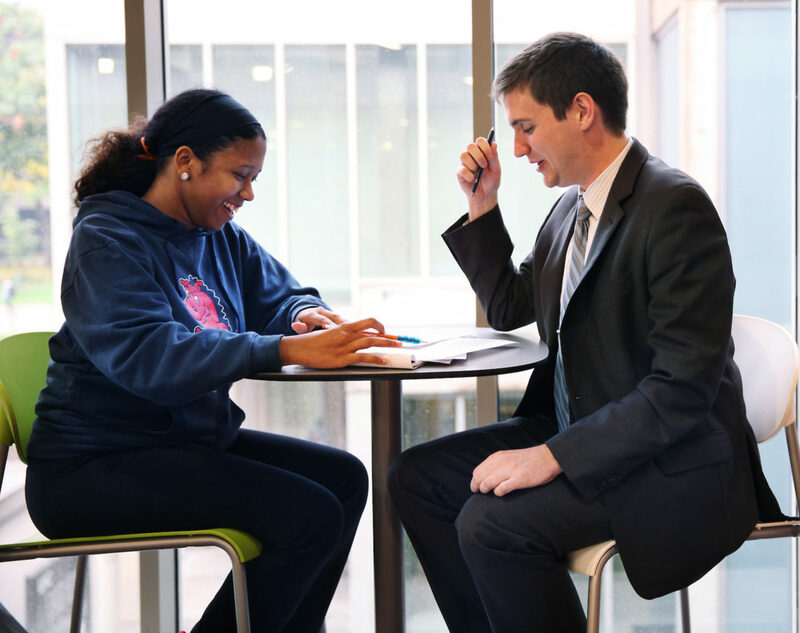 Many of our colleges and units have mentoring programs designed to help our students navigate their academic experiences, as well as their career paths. Alumni can speak or facilitate at events, in classes, for student student organizations and during career workshops. Provide internship opportunities to current students to gain much-needed, real-world knowledge and experiences. Connect our career center with your employer. Job fairs help both students and employers with recruiting and hiring. Give informational interviews to current students seeking to learn more about your field. Conduct mock interviews or offer to review resumes to assist students with their career searches. Allow a student to job shadow you for a day. Via Illinois Connection, help us advocate for state and federal funding, student financial aid and research support. 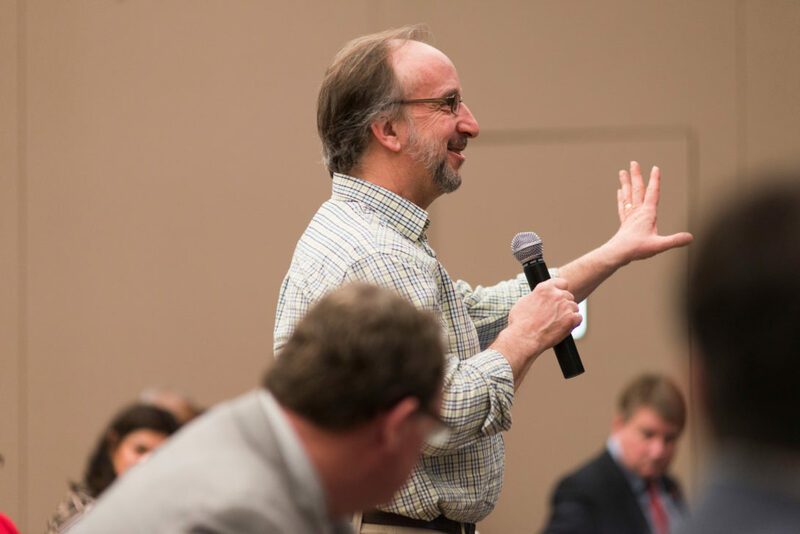 You can play an active role in ensuring a bright, successful future for UIC and its students, faculty and staff. Reach out to encourage your fellow alumni to attend college and campus-level events. 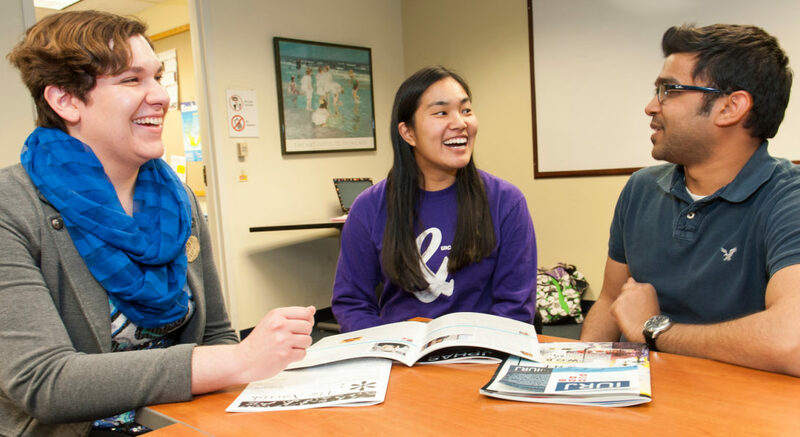 Recruit future UIC Flames by participating in admissions open houses, interview students, host applicants, provide testimonials, and recommend applicants. Represent UIC on social media. Encourage fellow alumni to follow us on Facebook, utilize Linkedin for their career needs, and learn more about student life through Instagram, SnapChat, and Twitter. Sponsor or host a program or event. Donating event space and/or personal time to UIC activities is an excellent way to be involved with our community.